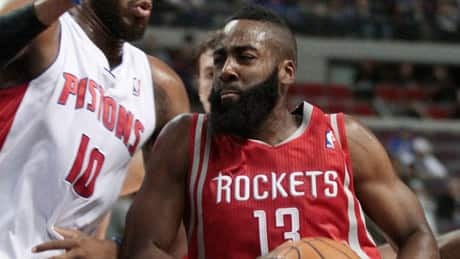 James Harden had 37 points and 12 assists in a stirring debut for Houston, and Carlos Delfino made four 3-pointers in the fourth quarter to lift the Rockets to a 105-96 victory over the Detroit Pistons on Wednesday night. Will Bruin scored in the 12th and 46 minutes as the Houston Dynamo held off the Chicago Fire 2-1 on Wednesday evening. Halloween might be a night especially fun for kids, but that didnt stop a number of athletes from taking part this year. Check out Wednesday nights best costumes by NHL, MLB and NBA players as they head out on the town with friends, family or on their own. 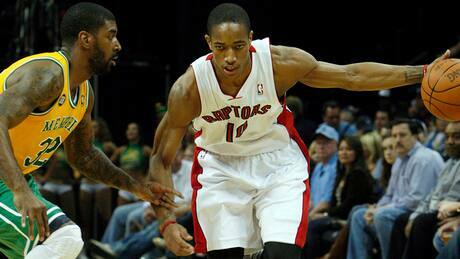 The Toronto Raptors have agreed on a contract extension with forward DeMar DeRozan ahead of Wednesdays midnight deadline. 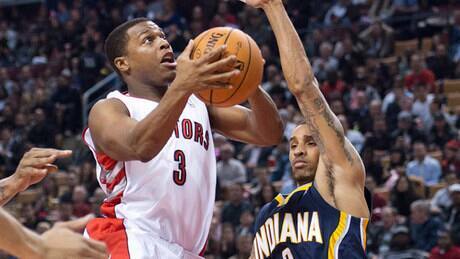 According to sources, the 23-year-old from Compton, Calif., agreed to terms on a four-year deal worth $38 million. Kyle Lowry scored 21 points, while Jonas Valanciunas had 12 points and 10 rebounds in his NBA debut for the new-look Toronto Raptors, who fell 90-88 to Indiana in their season debut on Wednesday night. 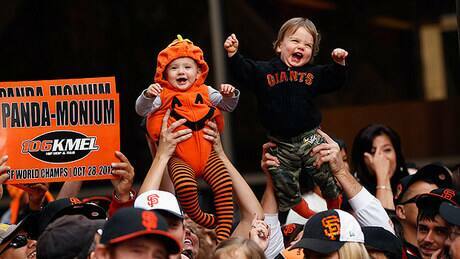 Orange-and-black clad hordes flooded the streets of San Francisco on Wednesday for a ticker-tape parade celebrating the 2012 World Series champion Giants. Though no one has run the ball more often than the AFC-leading Houston Texans, coach Gary Kubiak is looking for better production from his backfield. You are currently browsing the Sportspool.com Sports News blog archives for October, 2012.